AliseoSolutions Music Videos Showreel from gian luca mensi on Vimeo. 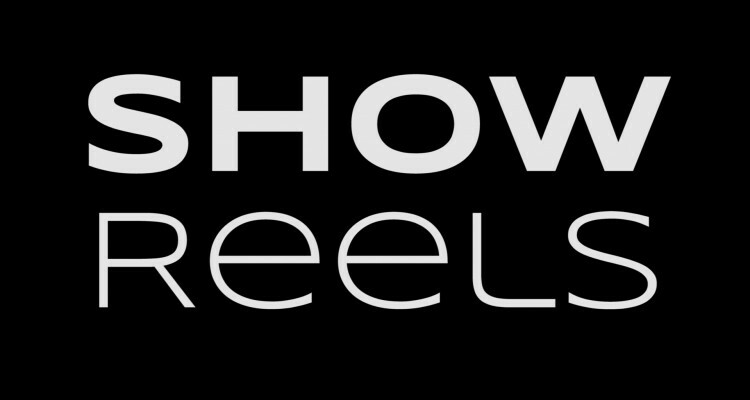 AliseoSolutions ADVs Showreel from gian luca mensi on Vimeo. 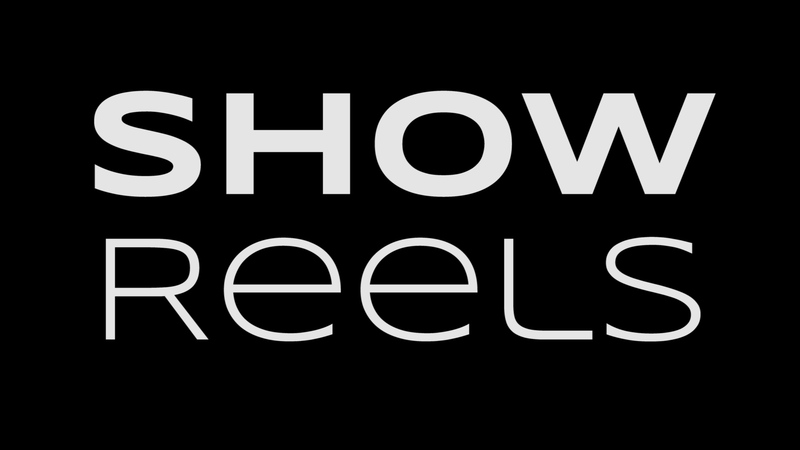 AliseoSolutions Sport Showreel from gian luca mensi on Vimeo.